Professor Tipton gained his Masters Degree after two years study at the Eastman Dental Hospital and London University graduating with an MSc in Conservative Dentistry. 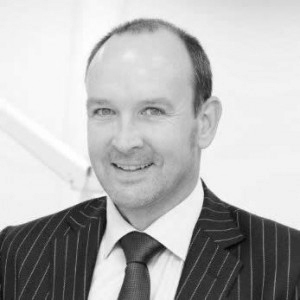 The following year he began teaching the new MSc in Restorative Dentistry at Manchester University and now has his own Restorative, Cosmetic and Implant courses run from his Tipton Training Academies in Leeds, Manchester, London and Liverpool. He is a founding member of the Academy of Expert Witnesses, a member of the Academy of Experts, the Expert Witness Institute, the Personal Injury Lawyers and Fellow of the Royal Society of Medicine. Now at T Clinic Professor Tipton has put together a team of experts designed to assist the legal sector in all areas of Dentistry from Personal Injury to RTAs to Clinical Negligence. Professor Tipton has been recognised in the Top 10 most influential people in Dentistry for the last 5 years (Dentistry Magazine). 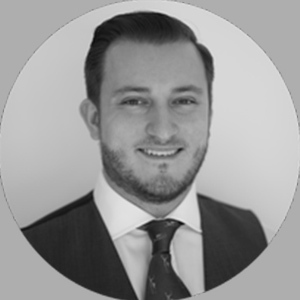 Mr Sami Stagnell is a specialist in Oral Surgery and takes Legal referrals for reports for Accidents, RTAs, PI (Personal Injury) and Clinical Negligence in the fields of Oral Surgery, Restorative Dentistry and Implantology. 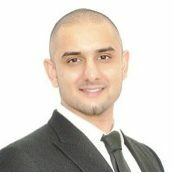 Dr Patel has been fully trained in all aspects of Restorative Dentistry and Implantology and takes referrals for this and takes Legal referrals for reports for Accidents, RTAs, PI (Personal Injury) and Clinical Negligence. 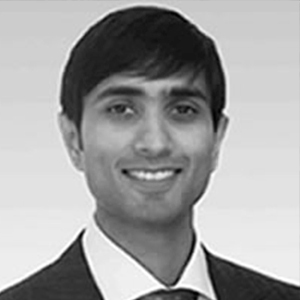 Dr Patel is a Specialist in Periodontology and takes referrals for this and takes Legal referrals for reports for Accidents, RTAs, PI (Personal Injury) and Clinical Negligence. Dr Holyoak is a senior lecturer in Restorative Dentistry at UCLAN and takes Legal referrals for reports for Accidents, RTAs, PI (Personal Injury) and Clinical Negligence.